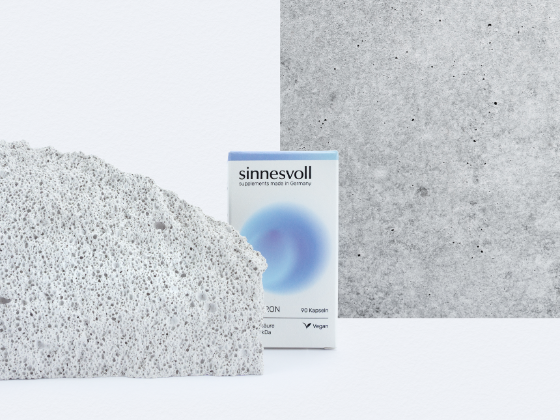 sinnesvoll comes from the german word sinnvoll which means full of senses. The brand name reflects the meaning of the products themselves. 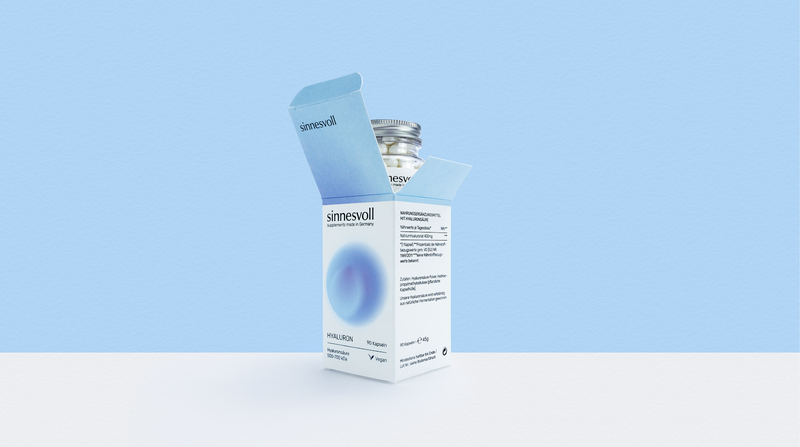 Supplements provide valuable nutrients to the daily diet, covering specific needs of the body . 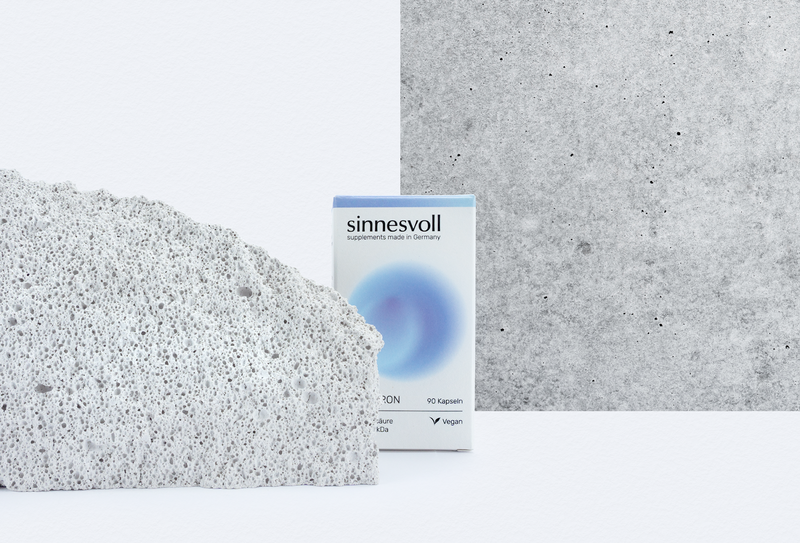 sinnesvoll is a brand new company from Frankfurt am Main, Germany, with the main focus on the online market and especially Amazon.de platform.